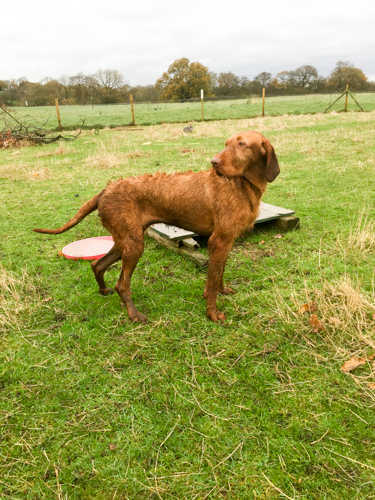 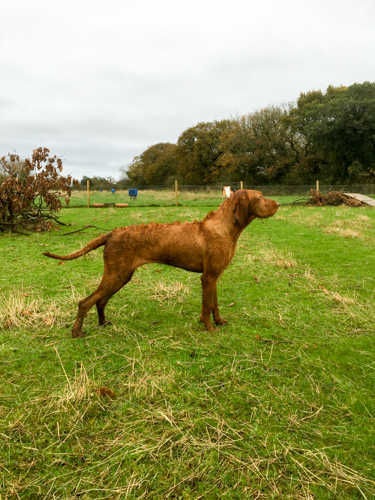 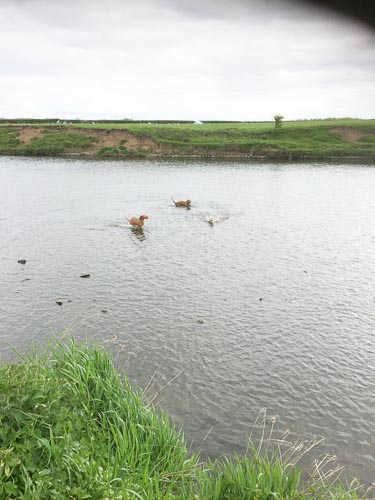 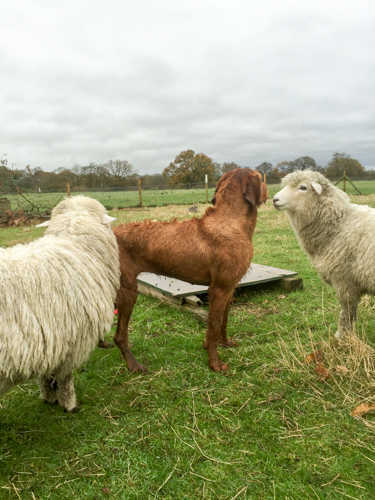 Ribble Valley Gundogs has a main training ground and access to extensive areas of land for hunting and shooting. 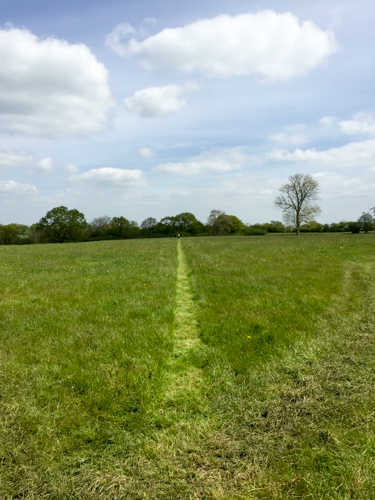 Our training ground has mown retrieving lanes to teach dogs to progress from simple seen retrieves, to memory retrieves and on to blind retrieves in an easy step by step manner. 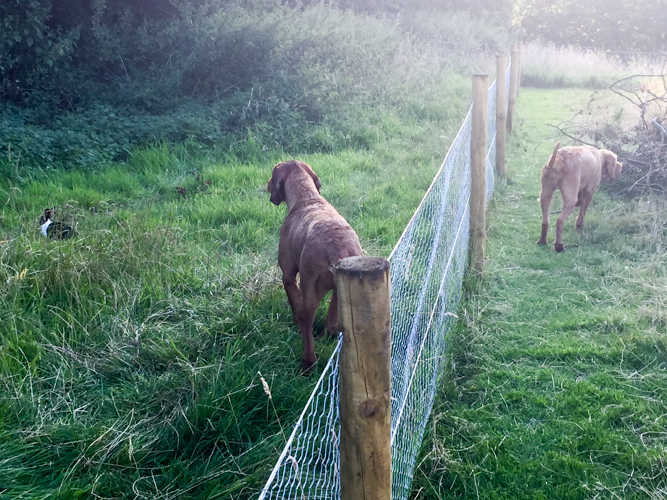 We also have jumps, fences, sheep and a rabbit pen, water, pheasant rearing pens and large areas to hunt. 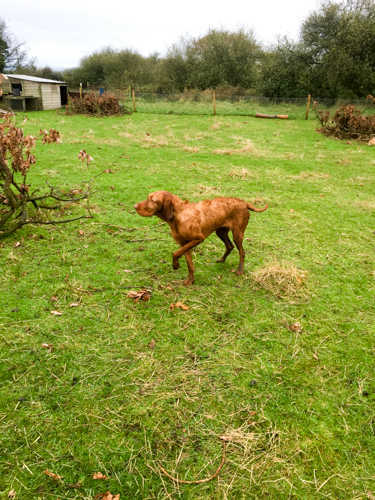 The training grounds are large enough to allow for walked up shooting 4-5 days a week for 1-2 dogs per day, with the opportunity to allow dogs to point and retrieve several different species.